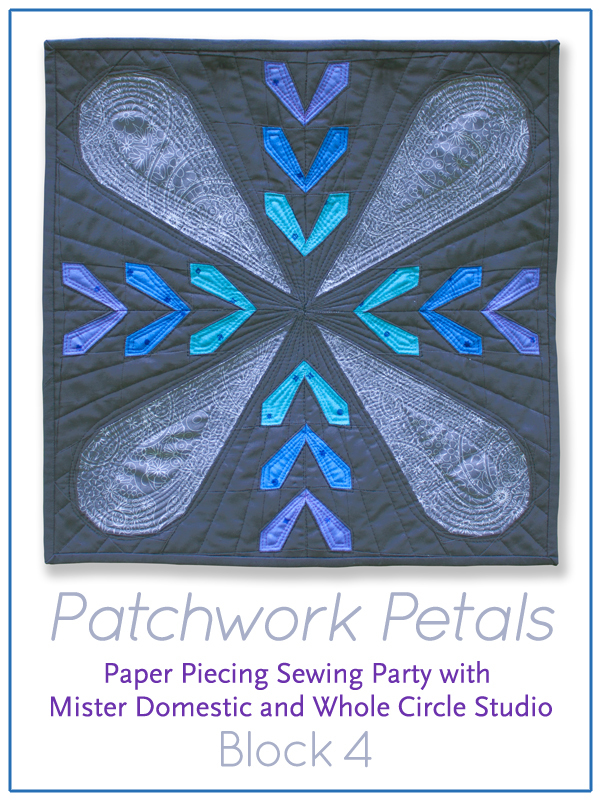 We made it to Block 4, the final block, of the Patchwork Petals quilt! 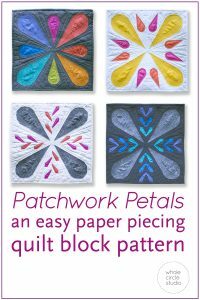 • get your Patchwork Petals pattern here and join in on the fun! The trickiest part of Block 4 is aligning the mini petals, but don’t sweat it! 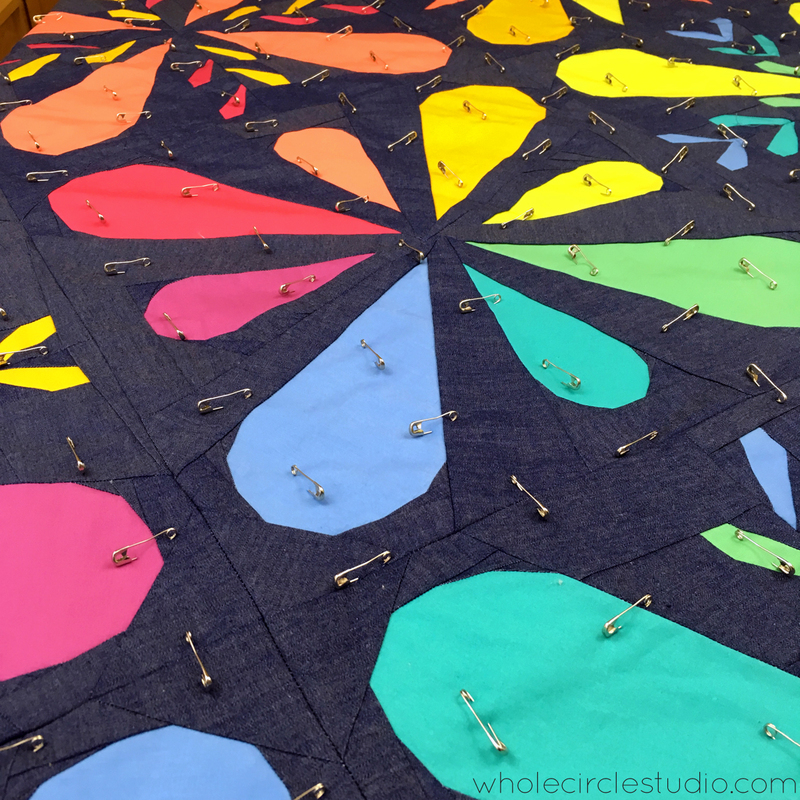 I reviewed my tip for positioning pinning to help with this alignment when Mathew and I reviewed Block 2. Watch this video and skip ahead to minute 19:30 to learn how I use my Iris pins to get super-duper accurate alignments! 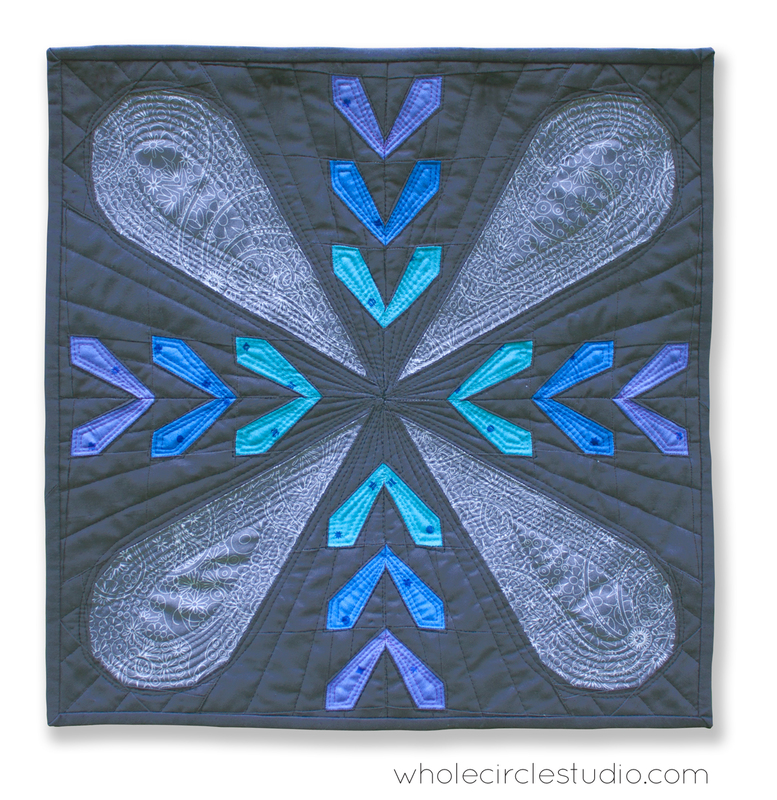 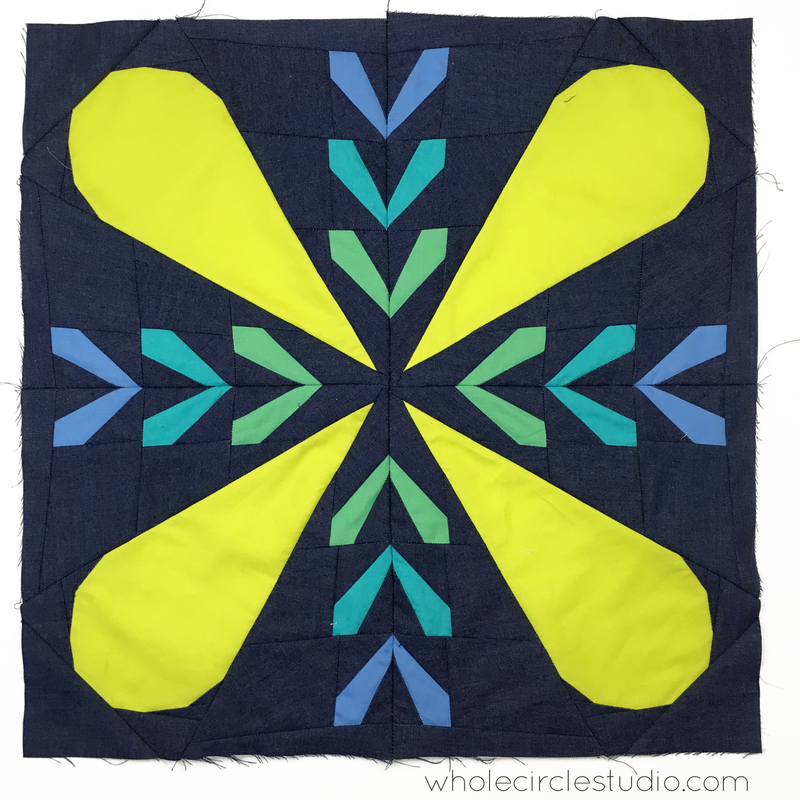 Need some quilt basting tips? 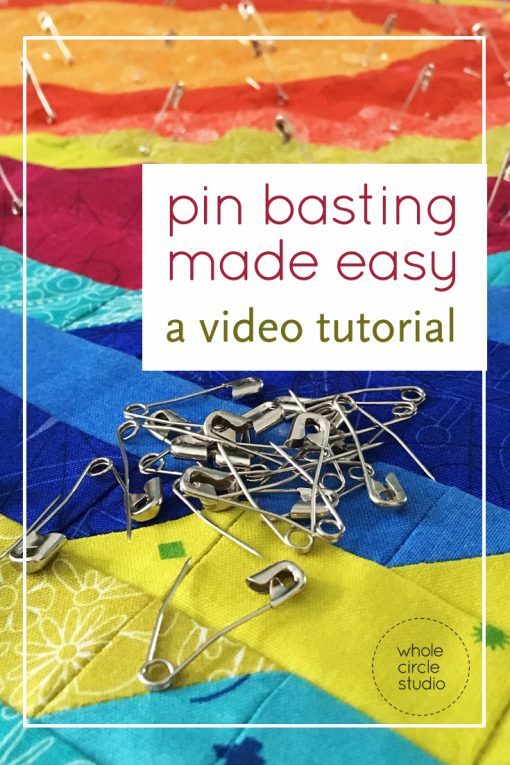 Here is a link to my Pin Basting Made Easy, a video tutorial. 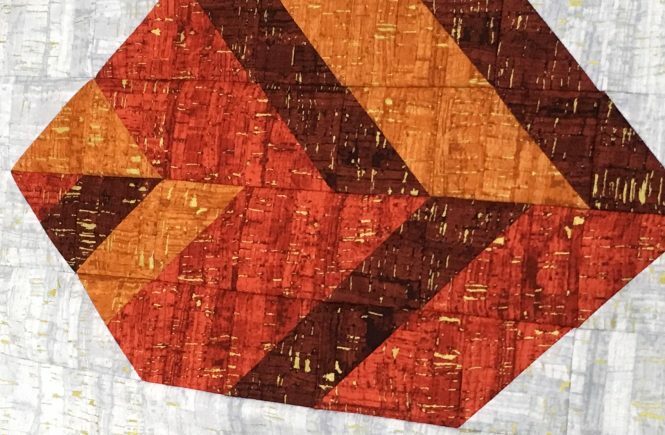 Be sure to check out Mathew’s blog for more updates and giveaway info. 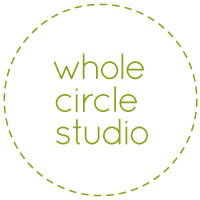 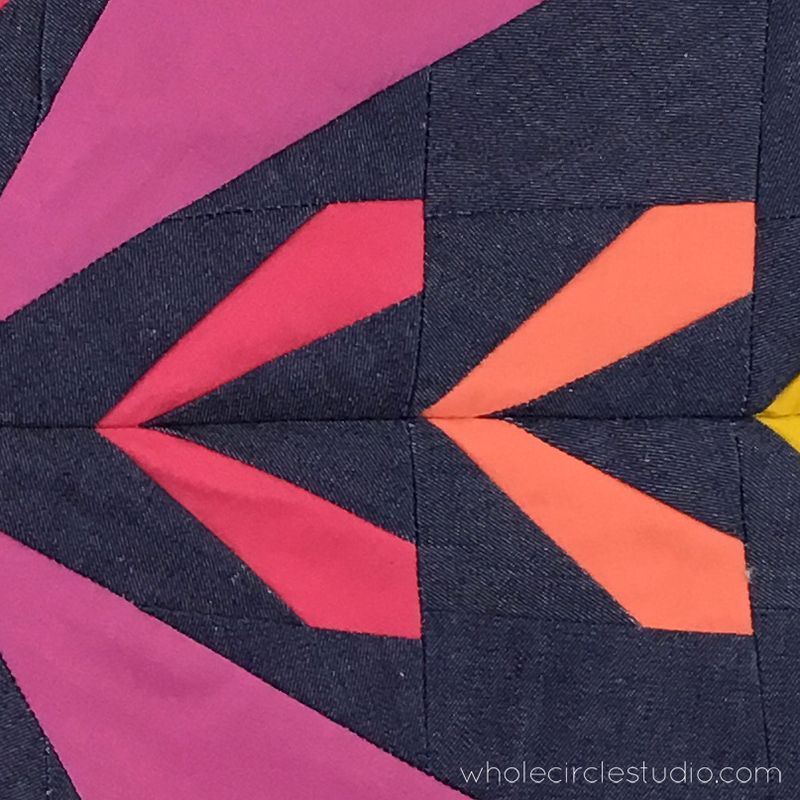 Thanks for joining us on this summer sew along! 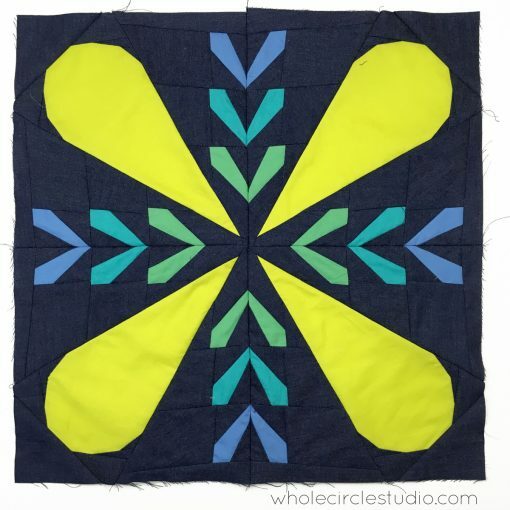 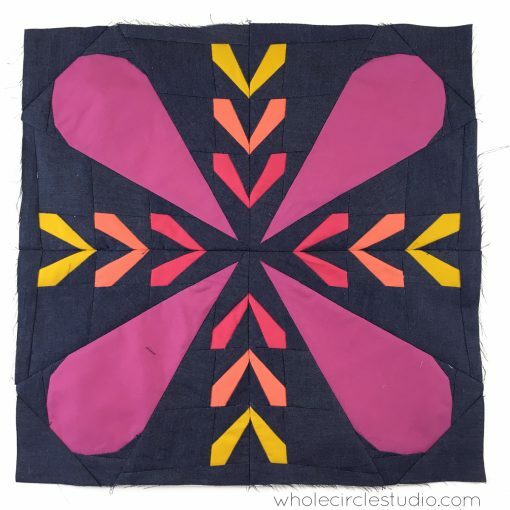 Be sure to post your finished blocks and quilts to Instagram using #patchworkpetalsquilt and tag me @wholecirclestudio so I see them! 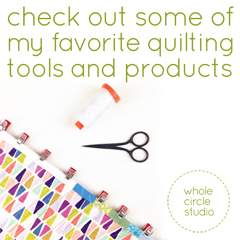 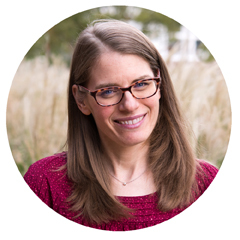 last day to vote for your favorite!